Hello NY! NJ! RI! OR! And welcome our Steering Committee to Fort Lauderdale. What a month! 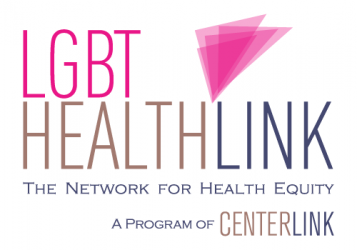 Previous Post Apply by June 1st to Join the LGBT HealthLink Steering Committee!